In this explosive interview, meet Christopher Boyce, who was jailed in the 1970s for selling classified US information to the KGB in the Soviet Union. The true story of a disillusioned military contractor employee and his drug pusher childhood friend who became walk-in spies for the Soviet Union, based on a true story, starring Timothy Hutton and Sean Penn. France is sending more troops to Mali to fight against al-Qaeda-linked militants. Paris claims the move is short-term, but delays to the deployment of an African security force have raised fears the conflict could spill over into neighboring nations. The UN Security Council has called for “rapid deployment” of international forces in Mali to combat Islamist militants in the north of the country. It comes as insurgents have seized the key city of Konna as they move south. “This serious deterioration of the situation threatens even more the stability and integrity of Mali and constitutes a direct threat to international peace and security,” Security Council President Masood Khan said in a statement following an emergency meeting on Thursday evening. I have been an unbeliever since I first heard of this foolishness. I could be wrong. At any rate, the date is drawing near, December 21, 2012. So here is both sides of the story. The first a news report from RT America giving us the Mayan leaders interpretation. Mayan doomsday calendar a hoax? 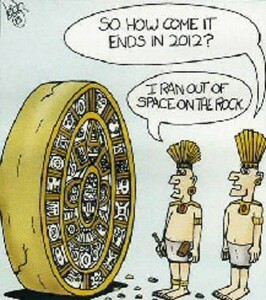 The ancient Mayan calendar predicts that planet Earth will be entering a new cycle in the year 2012. The day the world is predicted to end is December 21, 2012, but are these grim predictions just a hoax to make people rich? RT’s Meghan Lopez has more. 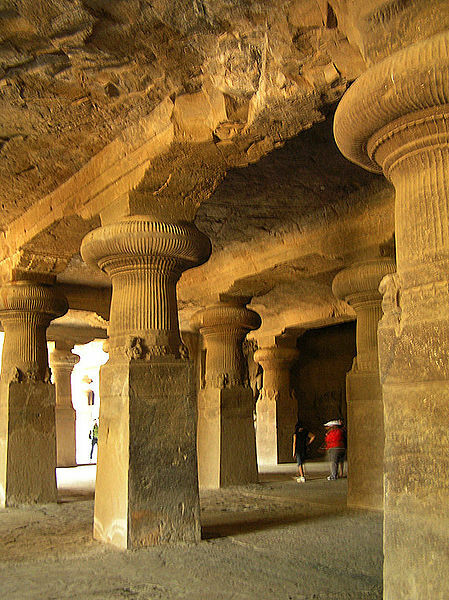 Elephanta Caves, situated on the Elephanta Island is home to 1,200 year old rock cut temple of Lord Shiva. Ancient carvings and sculptures adorn the temple. The specialty of the temple is that it was built out of a single rock with space for columns and shrines. There are over 10 caves here but it’s the main cave that has the privilege of being the most preserved. The ‘City of Caves’, on an island in the Sea of Oman close to Bombay, contains a collection of rock art linked to the cult of Shiva. Here, Indian art has found one of its most perfect expressions, particularly the huge high reliefs in the main cave.